Serve the day. 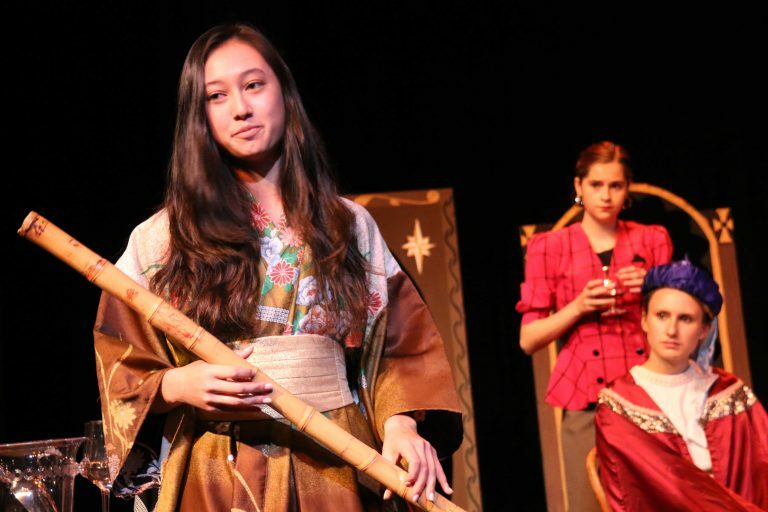 For the first time ever, Hockaday combined annual Dr. Martin Luther King Junior assembly with a day of service on January 18. 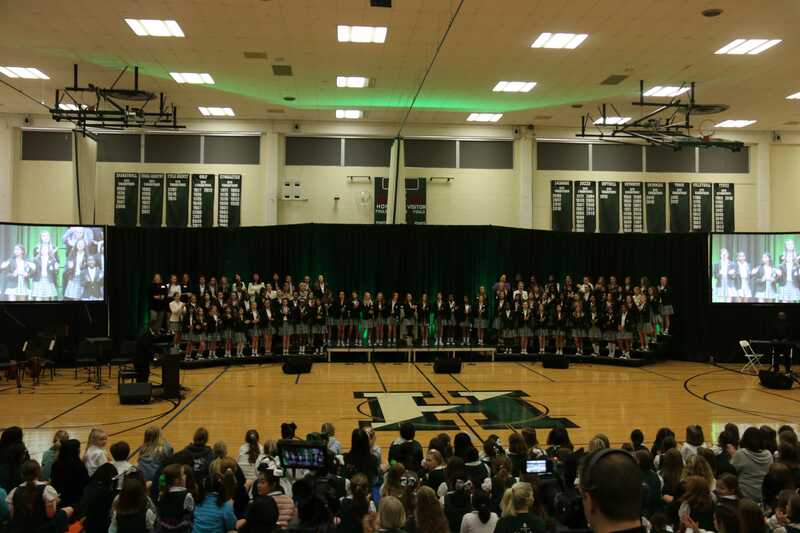 This is the third year the assembly occurred, but Hockaday decided to include something new into the assembly: dance. After the end of the assembly, Lower, Middle and Upper School participated in a Unity Walk while the words of Coretta Scott King’s Harvard address in 1968 rang throughout the halls. 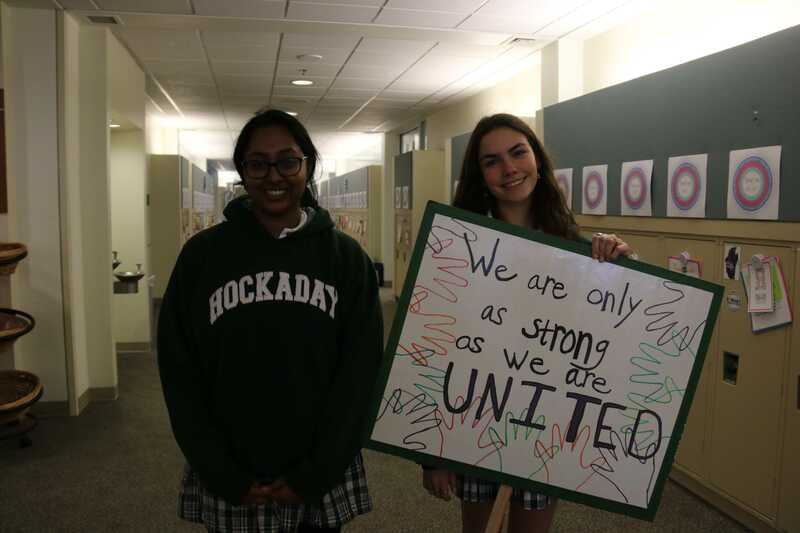 Students from Hockaday’s Affinity Groups guided students along the route while holding signs with messages of encouragement and inclusion. Director of Community relations Stephanie Rhodus worked with Director of Inclusion and Community Tresa Wilson and Audio-Visual Coordinator Stephen Hill to plan the walk. Rhodus then collaborated with Director of the Institute for Social Impact Laura Day to plan the service aspect of the day. Hockaday students from all divisions joined together to paint walls for Habitat for Humanity. While these walls are not on the exterior, the family receiving the house will know that students painted them with love. Students’ designs included hearts, trees, suns, clouds and many words of inspiration. 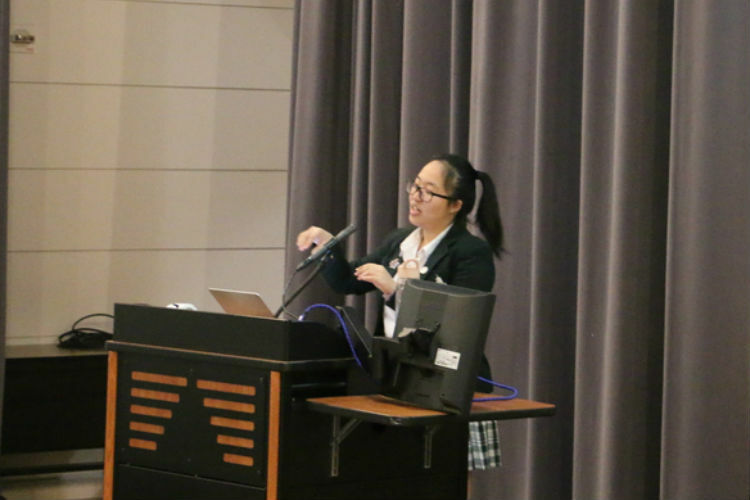 “I hope that [students and faculty] just recognize that we can recognize that we can have a small impact on a family in Dallas that needs a helping hand that we can help them feel our support and our understanding,” Rhodus said. Rhodus also appreciated the school-wide camaraderie gained through this activity. 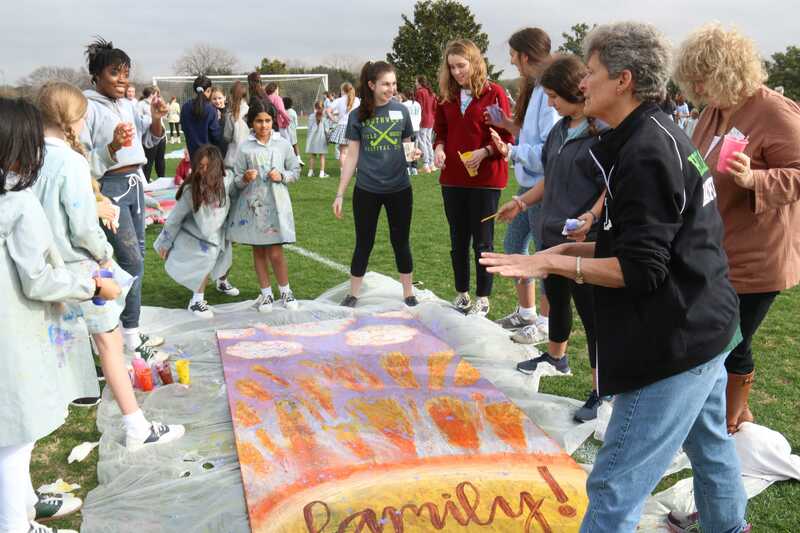 While separated by location, age, or schedule, Hockaday students sometimes forget about others outside of their division, and the One Hockaday community service project helped to remind them. 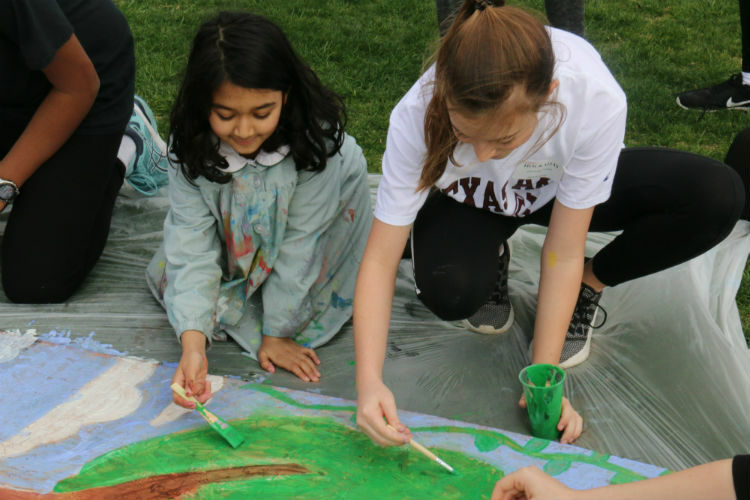 Lower and Middle School students work together to paint their Habitat for Humanity wall. A One Hockaday team discusses their plan to finish their wall. The all-school choir performs “Let it Shine” during the Dr. Martin Luther King Jr. assembly. Affinity group leaders direct students during the all-school Unity Walk. 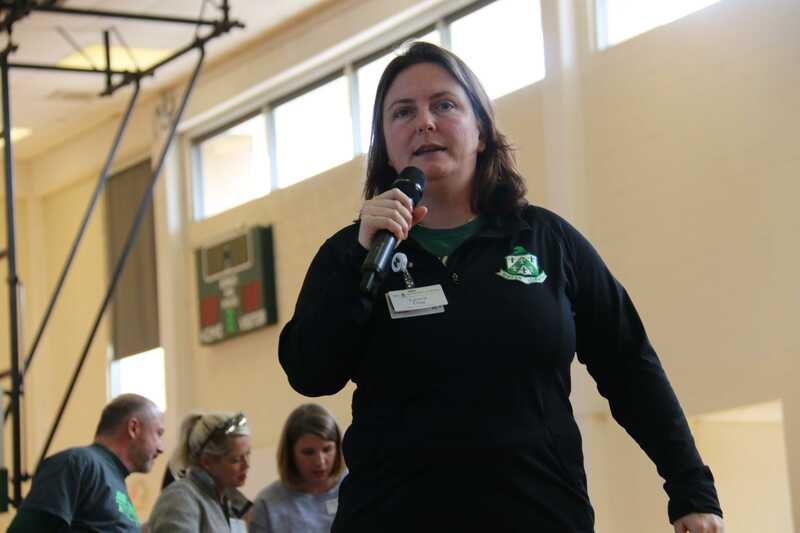 Director of the Institute for Social Impact Laura Day speaks to One Hockaday teams about Habitat for Humanity and the community service project. 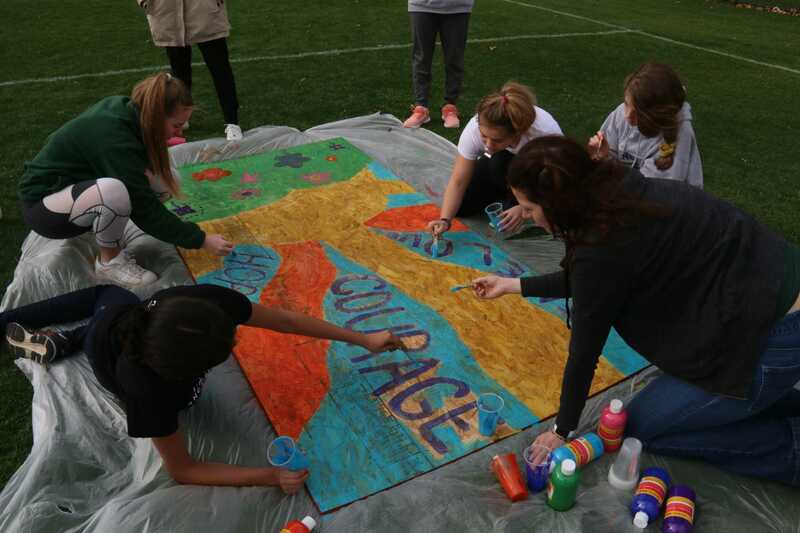 A One Hockaday team collaborates to paint their wall. 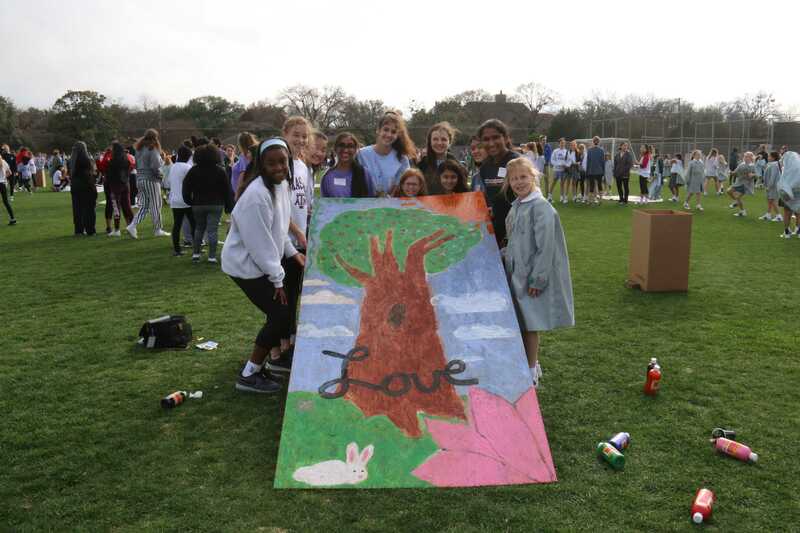 A One Hockaday team poses with their finished wall. 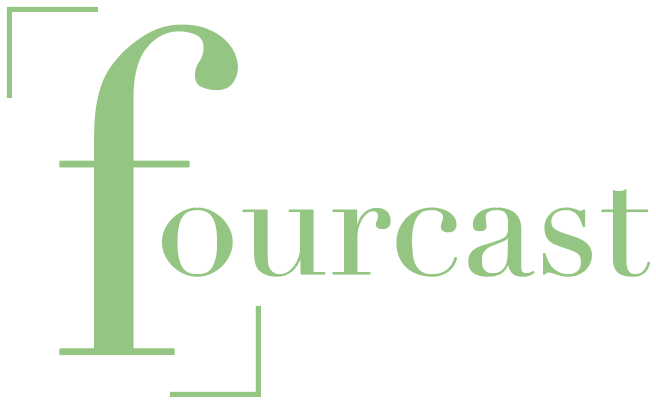 Story and photos by Kate Woodhouse.